Corazon’s national pool of highly-qualified interim professionals is ready to work for you! Turnover in the hospital or practice setting is inevitable; however, in healthcare, continuity and consistency are the hallmarks of an efficient and effective service line. 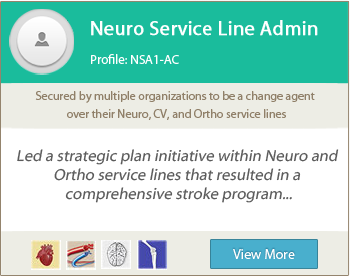 Losing a key department manager, program leader, or physician within a specialty area could have a negative impact on the strategic and operational functions of the service line, affecting productivity and care delivery in both the short- and long-term. It is vitally important to maintain morale, momentum, and overall program performance during times of change, despite any position vacancy. The clinical and financial viability of the program is at stake! CorazonCONNECT offers a parallel approach to filling a key vacancy within your heart, vascular, neuroscience, spine, or orthopedic service line so your program doesn’t skip a beat…With this dual approach, Corazon finds an interim leader or locum physician to fill a position vacancy while simultaneously and seamlessly working to hire a permanent placement. We place Interims in as little as 24 hours to fill your immediate need, with recruiters on hand to kick-off the search for a permanent hire the same day. As a result, program momentum, team morale, and care delivery remain intact… allowing for minimal negative impact on overall program operations. Interim Managers Ready to Work for You! Here are just a few of our featured Interim Professionals available. See their qualifications and skills as a preliminary assessment about whether one of them can fill a vacant position at your organization. 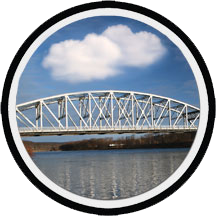 Our professionals are pre-screened and can be placed on-site in as little as 24 hours. 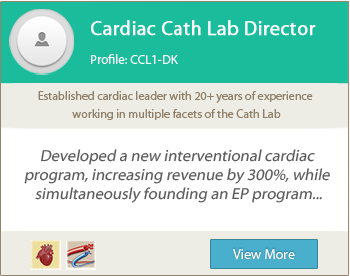 Click on the profile cards to learn more about these experienced professionals powered by Corazon! If you are interested in working as an Interim Manager, please give us a call at 412.364.8200, and ask to speak to our IM Specialist for more information. Members of our team have written a multitude of articles on industry-related topics for local, regional, and national publications. View related Articles. Corazon has done an exceptional job with locating and securing the services of competent, well trained cardiovascular surgeons to fill our temporary need. It is always a pleasure working with the staff at Corazon whenever locum tenen coverage is needed. 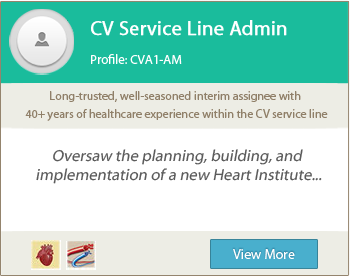 Corazon was able to quickly place a qualified interim for a very specific role in our cardiovascular service line. We felt very comfortable having this individual back for additional work as a follow up to the initial engagement as well.